Apple has Siri, Google has Now (as well as Assistant), Samsung recently acquired Viv, and now it appears Nokia has set sights on building its own artificial intelligence assistant and it seems its name will be Viki. GSMInfo has obtained a document that indicates Nokia (the actual company, not the brand recently acquired by HMD Global) has filed a trademark request with the European Union for what might be an upcoming virtual assistant. For some reason, the document provided by GSMInfo contains a suspicious typo, misspelling the word ‘assisstant.’ This, however, doesn’t necessarily mean the filing is fake – just that Nokia’s legal team made an unusual mistake. 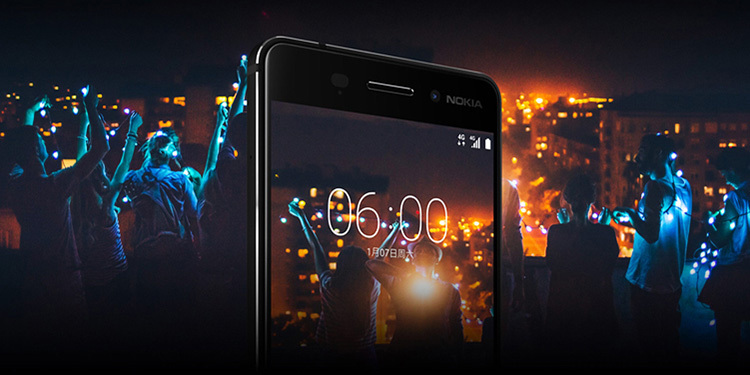 The news comes shortly after HMD announced its upcoming Nokia 6 handset that is slated to hit the stores later this year. While the device will cost approximately $250 (1,669 CNY), it will ship solely in China. Given that the Finnish company appears to be working on its new AI-powered assistant independently of HMD, details are still hazy as to whether Viki will remain exclusive to the Nokia brand or will eventually make its way to other Android devices. In light of Huawei’s recent decision to bring Alexa to its flagship Mate 9 handset, it seems virtual assistants are finally starting to become the standard – and Nokia could have a whole new market to cater to.